The Optimization and Systems Engineering (OSE) group at Åbo Akademi University is an interdisciplinary research group focusing on theory and methods in optimization and systems analysis, as well as their applications in science and engineering. The OSE group bridges the systems engineering, systems theory and mathematical disciplines at Åbo Akademi University and represent the kernel of expertise at the university. The group was appointed an internal Center of Excellence within research at the university for the time-period 2010-14. The research group consists of professors, post doctoral researchers, PhD students, Master’s students and technical personnel; in total about 30 persons. The principal investigator is professor Tapio Westerlund. More information about the PI, including a short bio can be found here. The research group is coordinated by a steering group, responsible for strategic decision making. 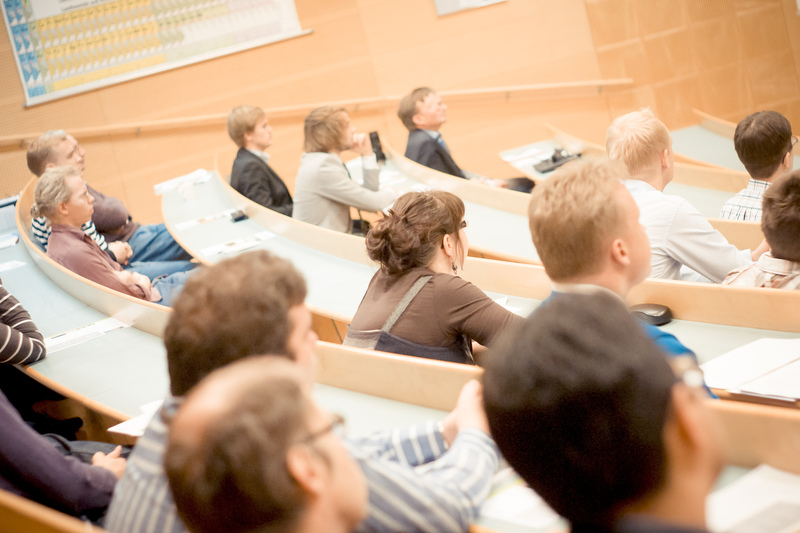 Affiliated researchers at Åbo Akademi University include Prof. Hannu Toivonen (Process Control Laboratory), Prof. Ralf Östermark (School of Business and Economics), Acting Prof. Frank Pettersson (Process Design and Systems Engineering) as well as Prof. em. Göran Högnäs (Mathematics and Statistics) and Prof. em. Olof Staffans (Mathematics and Statistics). Prof. Jukka Corander, part-time professor in statistics at ÅAU, and Dr. Ray Pörn, lecturer at Novia University of Applied Sciences, are additional important in-house collaborators.